Foods for Better Living is on a mission! We strive to provide wholesome health food products and high quality nutritional supplements that will help each individual gain optimum health of body and mind. 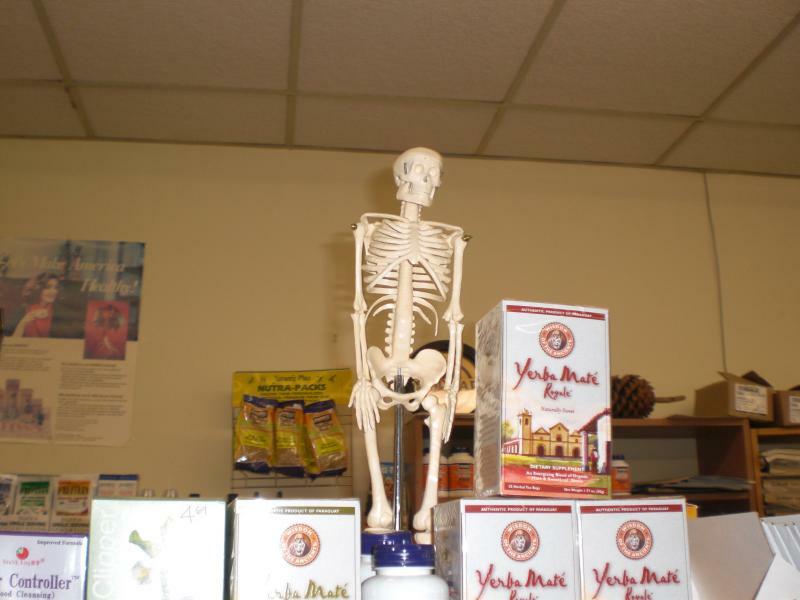 Our staff is highly knowledgeable and have resources to find the answers to your nutritional questions. Feel free to call or e-mail us anytime. 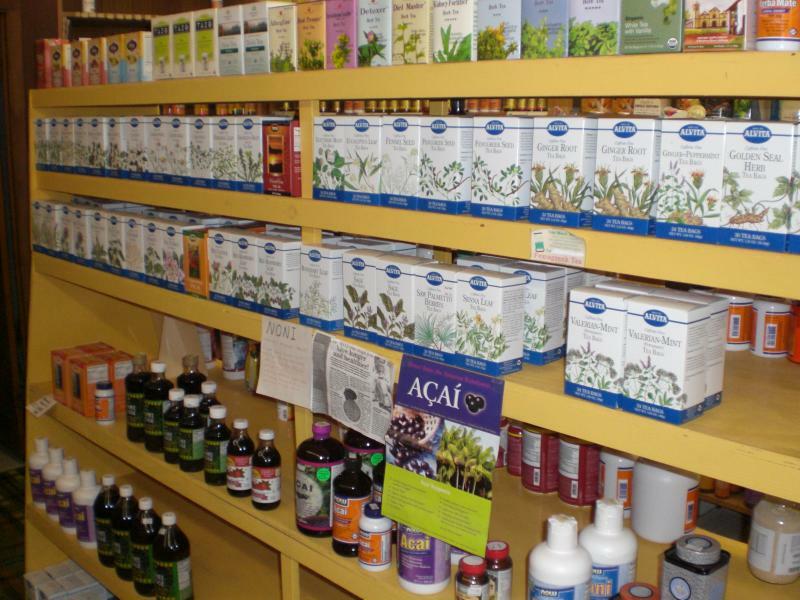 At Foods for Better Living we do a lot more than just sell health supplements. We give you the answers you need to make an informed choice. medical advice or instruction. No action or inaction should be taken based solely on the information on this Web site. Consult your own physician regarding the applicability of any opinions or recommendations with respect to your symptoms or medical condition.